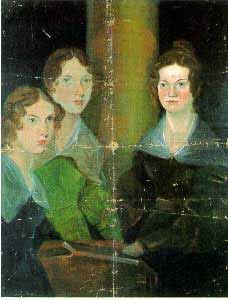 Welcome to the Brontë Federation Homepage. There are always new links to be found here as well as late breaking news, events, sales and a forum for Bronte fans world wide. New book examines the 'improved' ending to Jane Eyre.